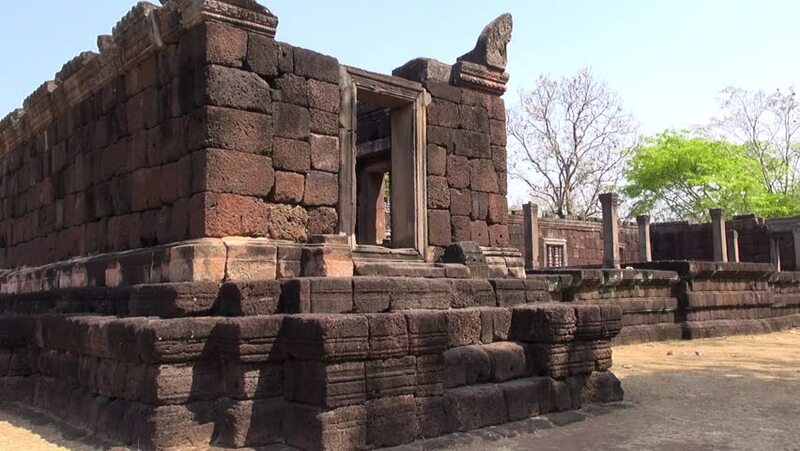 hd00:13The Khmer temple at Phanom Rung Historical Park. Over a thousand years old and built on an extinct volcano, the temple was originally a Hindu site, but later became Buddhist. 4k00:15Wall details in Angkor Wat at Siem Reap, Cambodia.